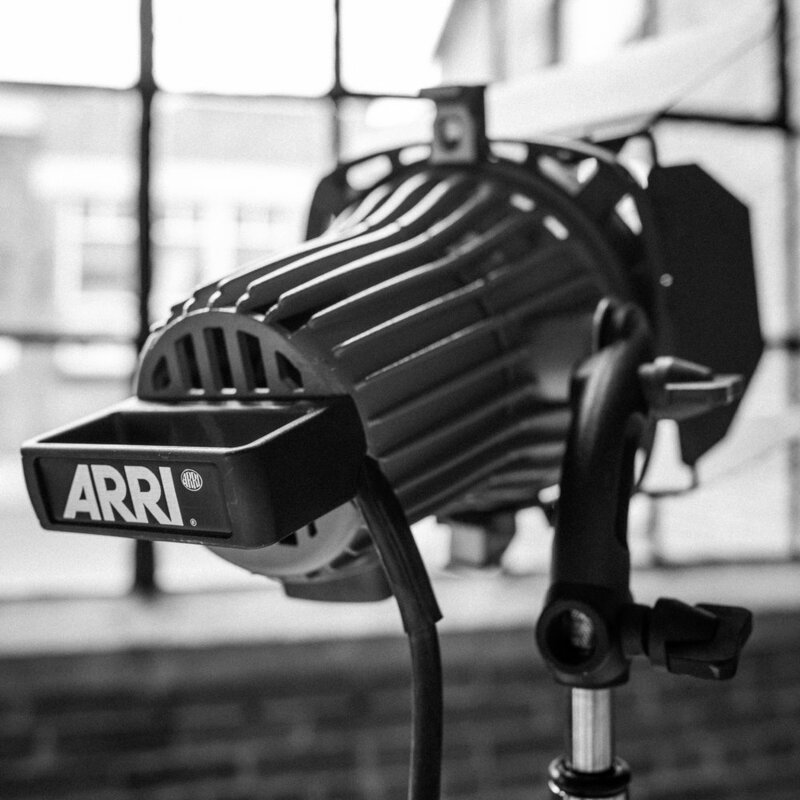 Includes both 1200W and 1800W bulbs. Head extension and electronic ballast. 2K Spigot. 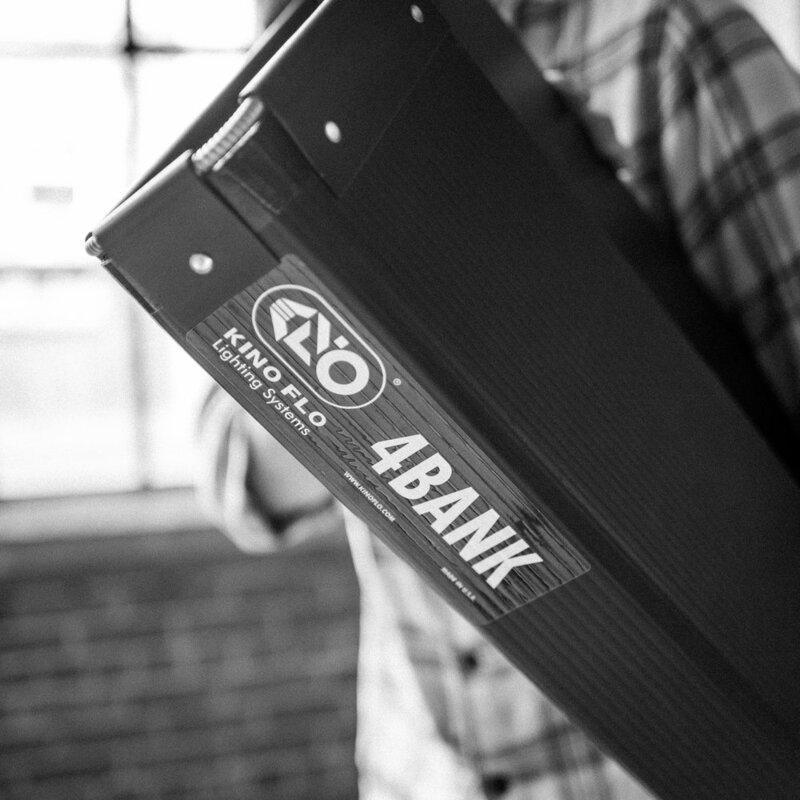 Single 4' 4 bank Kino fixtures with daylight and tungsten bulbs. Comes in soft case. 500W equivalent, fully color adjustable (Color temperature, plus minus green, and full hue saturation control) 100W power draw. DMX enabled. Weather sealed. Two 4' 4 bank Kino fixtures with daylight and tungsten bulbs. Comes in rolling flight case. Two 2' 4 bank Kino fixtures with daylight and tungsten bulbs. Comes in rolling flight case.